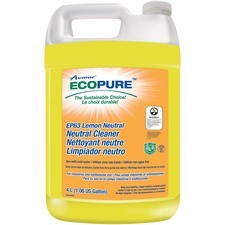 Neutral cleaner is specially formulated to allow frequent use without the worries that accompany more abrasive cleaners. Mild ingredients remove dirt without dulling, damaging, etching or harming finishes, even when used for daily applications. Fresh lemon fragrance provides a pleasant scent for workers and patrons. 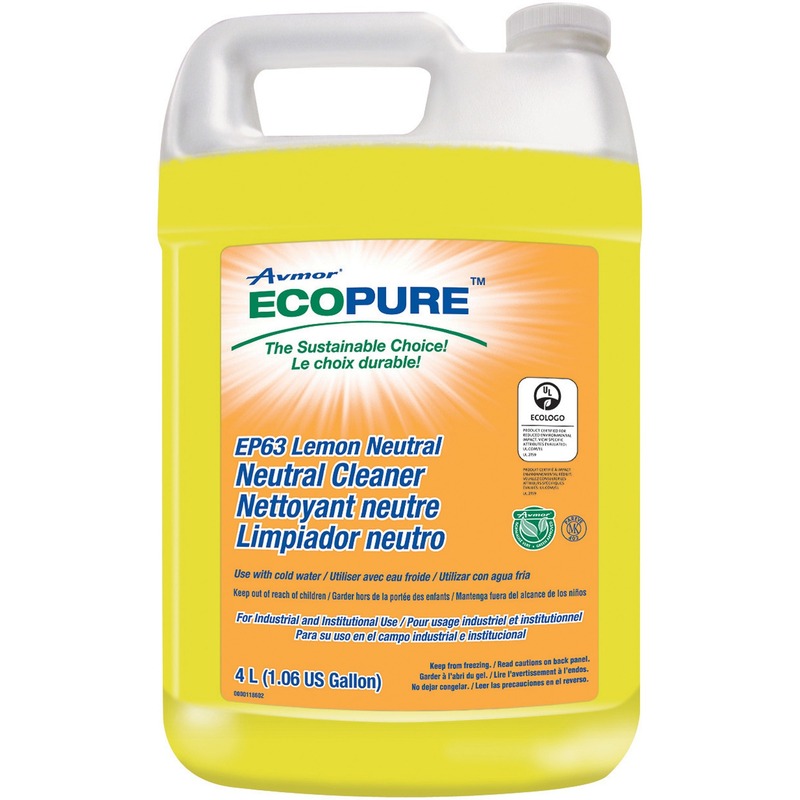 Cleaner is perfect for use with cold water, damp mopping and auto-scrubbing. Copyright © 2004-2019 Canadian Business Distributors Inc.